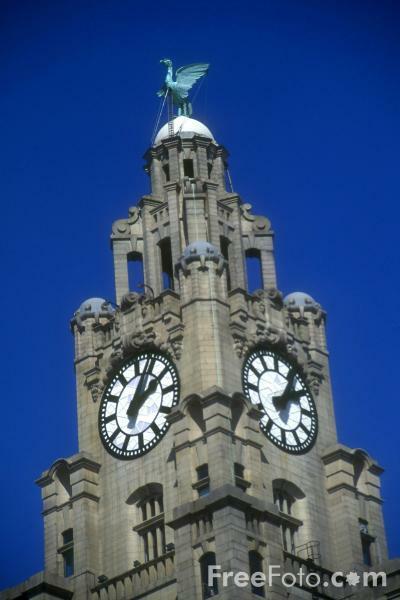 Picture of the Liver Building, Pier Head, Liverpool. This Photograph of Liverpool was taken in 2000 on 35mm slide film. VIEW: More images from the category Liverpool or taken at the same location .